Who’s in the mood for a jaunty song about the weight loss of a tiny Parisian cylinder made of platinum and iridium!?!?! Believe it or not, YOU are. That’s right, Dan Elliott and his allusion-dense chamber-pop-for-kids music of Pointed Man Band have a song for you based on this very topic. It is ten tons of fun, or, er, one kilogram of fun, or, er, ever so slightly less than one kilogram of fun. Elliott wrote the song a number of years ago, around the time of Flight of the Blue Whale, but never recorded it. Now as he went into the studio to record new music earlier this year, he dug the song out and the result is the track “Le Grand K” below, a world premiere for you! And, yes, there’s more new music from the Portland band on its way — Amongst the Tall Trees will get a release later this year, tentatively set for late spring. 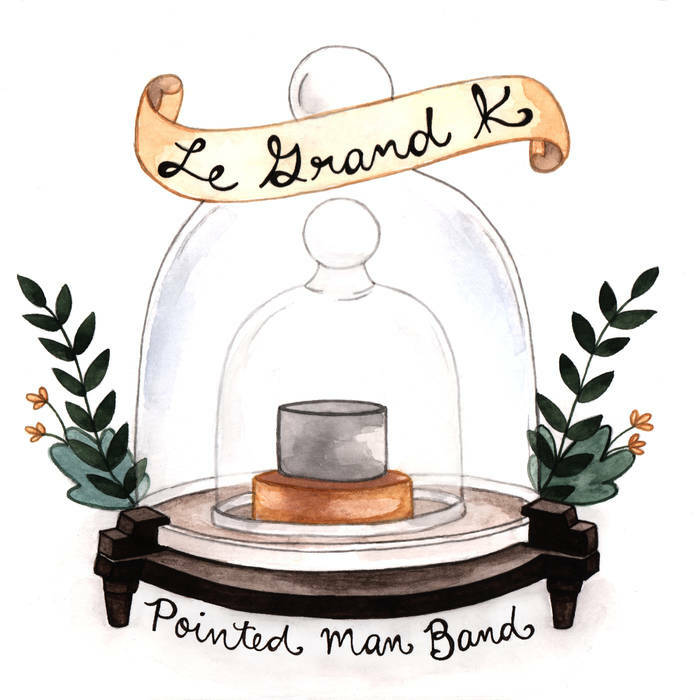 Until then, consider “Le Grand K” a bonus track for your edification and enjoyment. Posted in Listen To This and tagged with Pointed Man Band, Portland, world premiere, science. March 15, 2019 by Stefan Shepherd. A Renee & Friends release is cause for celebrating, or perhaps, more appropriately, settling into a comfy chair after running around all day. 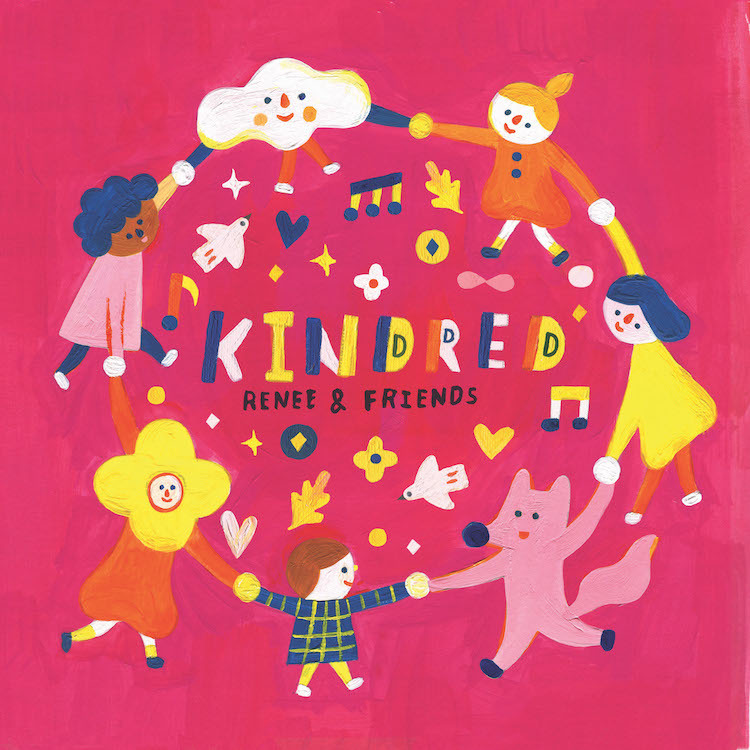 So you can circle one month from today — April 12 — on your calendar, because that’s when Renee Stahl and cast of friends are releasing the next R&F album Kindred. I get the lucky task today of premiering one of Kindred’s tracks, a duet between Stahl and Ziggy Marley on the Cat Stevens track “Where Do the Children Play?” It’s from Stevens’ classic album Tea for the Tillerman, an album which Rossi says he must have listened to “every day in high school.” The comparatively simple arrangement lets the voices take center stage, an immensely warm and pleasing sound the result. 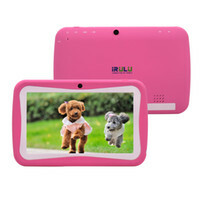 Perfect for timeouts, in a comfy chair or wherever. Posted in Listen To This and tagged with Renee Stahl, Renee and Friends, Renee & Jeremy, Ziggy Marley, Upcoming Releases, world premiere, Cat Stevens, Tom Rossi. March 12, 2019 by Stefan Shepherd. But me? I’ve got the world premiere video for the song. 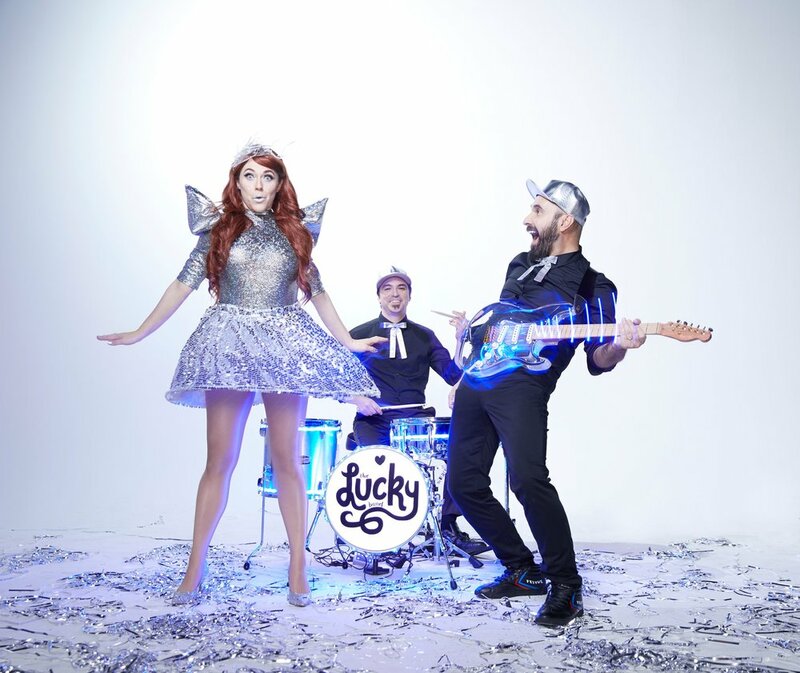 A lyric video that features The Lucky Band’s Lucky Diaz and Alisha Gaddis playing a slick guitar and hamming it up while wearing the most silver-y of outfits. Guaranteed to bring you joy, I’m sure of it. Posted in Videos and tagged with Lucky Diaz, The Lucky Band, Alisha Gaddis, new music, videos, lyric video, world premiere, Upcoming Releases. March 6, 2019 by Stefan Shepherd. We are not alone in being big fans of Lucky Diaz, who, along with his wife Alisha Gaddis and others have been turning out earworm after earworm of kid-friendly music for a decade. We’ve known them as Lucky Diaz and the Family Jam Band, but now, it’s time for The Lucky Band. 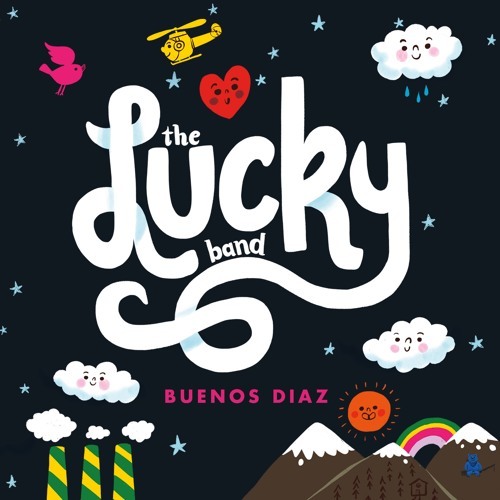 On April 5, the Lucky Band releases their latest album, Buenos Diaz, and while the name is new, the irresistible urge dance remains the same. Eleven tracks of bilingual pop joy — if “Pan Dulce” doesn’t cause you to dance enough to burn off the calories gained by eating one of the Mexican pastries the song celebrates, I’ll be very surprised. Finally, that cover — a world-premiere right here! — is courtesy of longtime Diaz collaborator Micah Player. Inspiration ideas include “outer space, with rocket ships, and The B-52 always.” Diaz goes to say, “I can’t even imagine creating an album without his involvement.” I think Lucky Diaz listeners will recognize their aesthetic immediately. 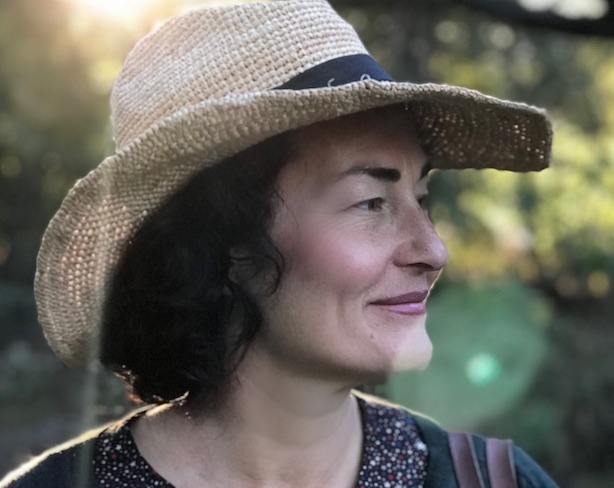 Posted in Upcoming Releases and tagged with Lucky Diaz, Lucky Diaz & the Family Jam Band, The Lucky Band, Alisha Gaddis, Micah Player, Jeff Newton, album art, Upcoming Releases. February 20, 2019 by Stefan Shepherd. The Not-Its! perform at Symphony Space. Album cover - Ready or Not! Anyway, I’m pleased as punch to present the world premiere of this video. Posted in Videos and tagged with videos, animated videos, world premiere, The Not-Its!, Chris Looney, travel. February 1, 2019 by Stefan Shepherd. Wednesday is always a good day for new music, especially from Mista Cookie Jar. MCJ’s music blends all sorts of genres together and his first 2019 release shows that he’s not changing that approach now. “Rock This World” mixes some EDM, some trap (without the darker undertones), and Mista Cookie Jar’s characteristically revved-up optimism into a song perfect for celebrating anyone who needs a little celebrating. And if that’s not enough, Secret Agent 23 Skidoo throws in a verse, the cherry on top of the ice cream sundae (or the scoop of ube ice cream on top of the halo halo). I’m happy to be world-premiering this track. Listen below or wherever you and your family jam to digital music. Posted in Listen To This and tagged with Mista Cookie Jar, Secret Agent 23 Skidoo, new music, world premiere, trap, EDM. January 23, 2019 by Stefan Shepherd.